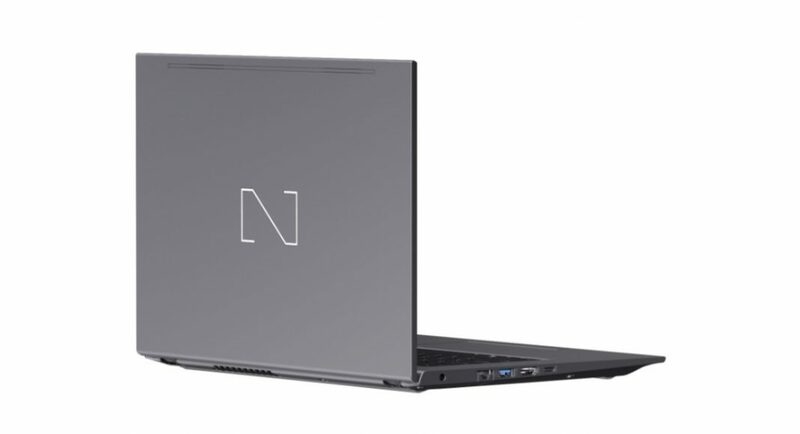 Hong Kong based technology company Nexstgo is all set to launch its Primus range of commercial laptops in India. The company will be launching two laptops in the country — Primus NX101 and Primus NX201. While Primus NX101 laptop comes with a 14-inch display, the Primus NX201 sports a display that is 15.6-inch in size. According to the company, the laptop has been made from a lightweight yet durable magnesium alloy. The Primus range is claimed to have passed seventy-two hardware tests, which includes twelve military-grade tests. The company says that these are being done to assess a machine’s performance in conditions of extreme weather or hard external impact. The Hong Kong based Nesxtgo will be hosting its range of products in Mumbai, Chennai, and Hyderabad. The laptops will be sold via local merchants and will also be available online on Flipkart and Amazon by the end of this month. The price of the Primus NX101 laptop starts at Rs 80,990, the higher variant will cost at Rs 1,09,990. Nexstgo claims that the new laptops offer up to 12 hours of battery life and a lay-flat display hinge. They also come with a spill-resistant keyboard that, according to the company is capable of withstanding 350ml of liquid for four seconds. This protects Primus’ sophisticated electronic components and all important data and documents that the user saves on the computer’s hard-drive. The Primus range of laptop comes with support for Windows Hello, which according to the company enables user to unlock their computers in just two seconds using biometrics like face and fingerprint recognition. The Primus range by Nexstgo comes with an audio system that supports Dolby Audio Premium. It is complemented by a Full HD IR camera, top firing speakers and Smart Amplifier.